The following cities: Paris, Versailles, Boulogne-Billancourt, Massy, Velizy-Villacoublay, etc. 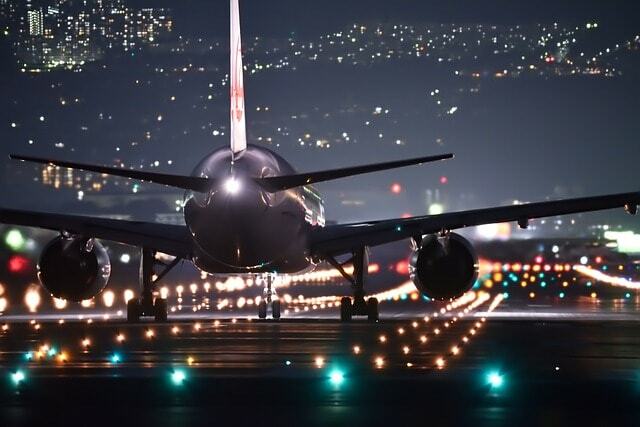 The following airports: Paris-Charles-de-Gaulle Airport, Paris Orly Airport, Bourget Airport, Paris-Beauvais Airport. 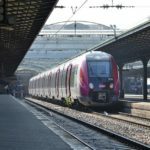 The following stations: Massy TGV, Paris Stations (Gare Saint-Lazare, Gare de l’Est, Gare du Nord, Gare de Lyon, Gare Montparnasse, Gare d’Austerlitz). S Driver VTC was born from the desire to offer a high quality passenger transport service and from the passion for luxury cars. Our high standards and our desire to offer a quality service led to the creation of S Driver VTC in 2014. Since our foundation, our priority is to satisfy all our customers and provide them excellent, tailor-made transport solutions. We are proud to count hundreds of individuals and businesses among our regular customers. This loyalty and trust are based on the professionalism of our drivers who adapt to your needs and constraints. We are fully aware of your professional, personal, time and geographical constraints and requirements. We make every effort to be reactive and to provide a simple and efficient answer for all your transport and your journeys by Private Driver in Versailles and the Paris region. Our drivers are professionals in luxury transport. They all have a Private Driver professional license, which is a guarantee of quality and seriousness. 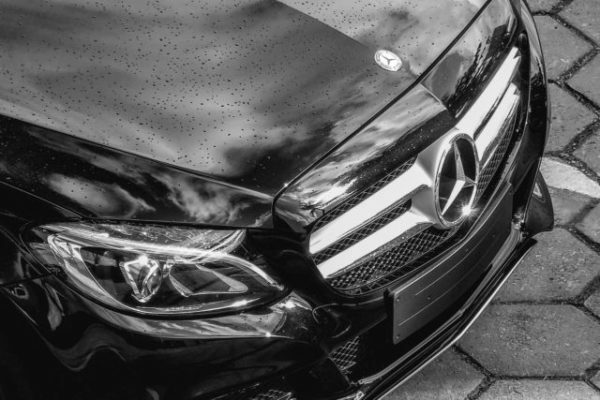 In addition, our entire team is trained in luxury transport, which will guarantee a service in a framework of respect, courtesy and above all discretion. 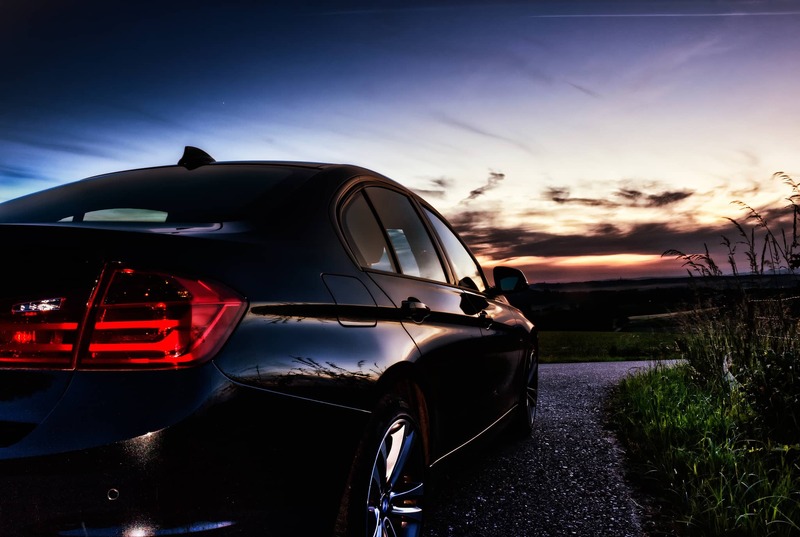 To transport you in optimal conditions of safety and comfort, we offer luxury vehicles. 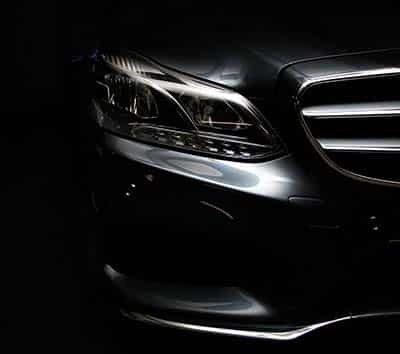 We have top-of-the-range sedans and Vans including Mercedes E & V classes, as well as BMWs and other prestigious brands. Our Private Driver have a perfect knowledge of the roads and traffic lanes in the Paris area. You will be sure to arrive on time at the agreed place. One of the requirements of S Driver VTC is to ensure a reliable mode of transportation without sacrificing comfort and safety. You will be in the hands of driving experts. Do not hesitate to tell us about your request or project. We will be a partner for your organization. S Driver VTC will provide you all type of transport with a personalized service and in perfect adequacy with your needs. Our transport company with Private Driver in Versailles is specialized in transfers to Paris airports. We have real experience and expertise to offer. We will put at your disposal a professional and competent driver who will take you to the airport of your choice or come to meet you directly as close as possible to the terminal. Our service is a real alternative to a taxi. Our advantage is that you will know in advance the price of your transfer, our prices are all inclusive and without surprises, with the assurance of having a punctual and courteous driver. Upon arrival at the airport, one of our drivers will greet you with a sign with your name on it, or, if you wish, another name defined to protect your identity. We will then accompany you to our vehicle while taking care of your luggage. In order to offer you a service adapted to your needs and to complement public transport, we have set up a private driver service in Versailles which will be at your entire disposal to drive you or pick you up at all stations in the Paris area. To meet your requirements and save time, our service is ideal and flexible. We know the stations in Île-de-France perfectly well. We will be at your service at the time and place agreed upon. A last-minute rush? An urgent appointment? We will be your transport solution. You may need a private driver and a vehicle for a limited period of time. We have set up packages for a « period of time private driver ». You will have a professional chauffeur and a high-end vehicle for a duration ranging from one hour to one week. We adapt to your needs so that you can enjoy complete freedom of movement. The opportunity, for example, for you to discover beautiful tourist places before going to a conference and to return home or to your hotel with peace of mind. Companies and business people need security, reliability, and flexibility. To help you organize your journeys and carry out your trips, S Driver VTC is proud to offer an elite Business Chauffeur transport service in Versailles, Paris and the surrounding area. This service allows you to benefit from a strong partnership with a local transport operator. You will benefit from personalized and negotiated rates. The main advantage is that you will not have to worry about transporting yourself, your employees, your customers and your partners. 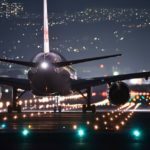 You will know in advance, for example, the price of a transfer between an airport and your company. In addition, we are committed to full discretion, so you can continue to work and communicate freely within our vehicles. To trust our Private Driver, S Driver VTC, is to trust a professional who, like you, acts in the interest of a quality service. In order to accompany you in one of the most beautiful moments of your life, S Driver VTC offers the possibility to book a car rental with driver for your wedding in Versailles or Île-de-France. You will be driven to the ceremony site in a high-end vehicle. Then we will take you to the chosen party location and finally, as an option, we can safely take your guests back to their homes or hotels. We provide private driver services for wedding in Versailles, Paris and all over Ile-de-France. Versailles is one of the most beautiful cities in France with a worldwide reputation. Your wedding will take place in an idyllic and memorable setting. We will make every effort to ensure that your transportation is part of this day that you will remember for the rest of your life. 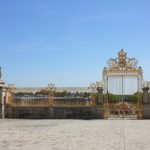 Your PRIVATE DRIVER in Versailles: confidence and more! We are constantly looking for improvement. The satisfaction and loyalty of our customers are a guarantee of quality that we are very proud of. There are many other modes of transportation such as the Taxi in Versailles. What distinguishes us is our willingness to provide you more than just a vehicle. Our project is to raise ourselves to excellence. This is a daily quest for which we demand from ourselves a perfect transport service. All this is designed for your best comfort. We set ourselves strict rules of conduct, dress, respect and cleanliness. We will pay particular attention to every detail so that you feel completely confident. To perfect your comfort, we will offer you a set of services on board that will allow you to spend a pleasant and relaxing trip. S Driver VTC is located in Septeuil, near Versailles, city from which our drivers will be happy to drive you any distance. 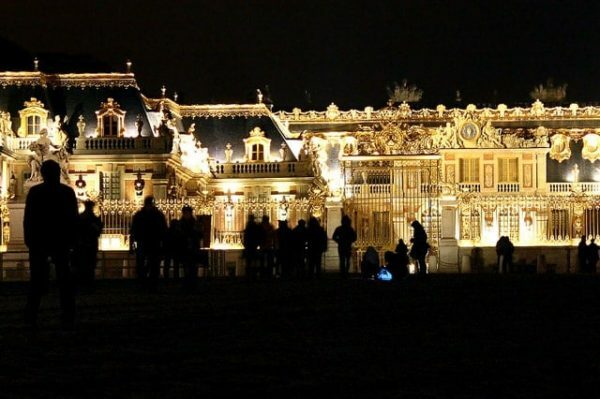 Versailles is a city of art and history and we are proud to be your partner for transport in such a beautiful setting. We will also be happy to introduce you to this rich and multifaceted city. More than 85,000 inhabitants live in Versailles and it is a pleasure for us to be a major player in transport within this population. If you live in this city or go there, consider contacting us. Our knowledge of the city and its roads is a real asset to drive you quickly and safely to your destination. Your opinion counts! We will read carefully each of them to always improve our service and offer quality transport services for people on Versailles and Paris. Let a review - Versailles ! Let a review - Yvelines !